Hand on combine's steering wheel. Harvester is moving on field. Controls of agricultural machine. Make friends with technology. Wheat field and combines. Work of agricultural machines. Combine harvester and golden field. Agricultural machine moving. 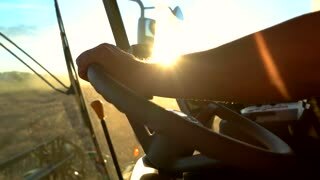 Combine harvester steering wheel. Employment in agricultural company. 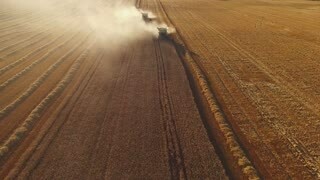 Combines harvesters in the field. Agriculture and technology. Combine harvester moving. Technologies are key to profit. Harvesters are moving on field. Combines raise dust. Machines run at full power. Gathering of grain cultures. 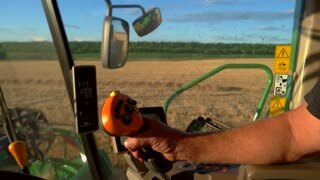 Man's hand on harvester controls. Machine is moving through field. 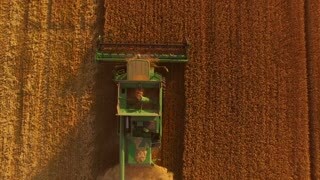 Combine driver at work. Monthly plan is exceeded. Combines in clouds of dust. Machines moving on the field. 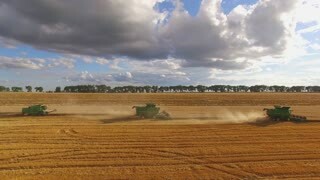 Harvesters gather wheat. Season of crops. Harvesters in the field. 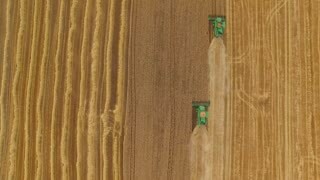 Aerial view of combines. Time to gather crops. 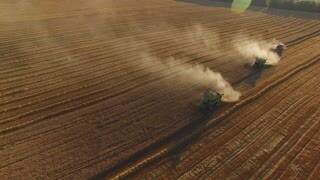 Agricultural machines in action. Harvesters on yellow field. 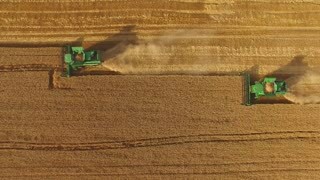 Aerial view of green combines. Work of agricultural machines. Crop is rich this year. Combines moving on the field. 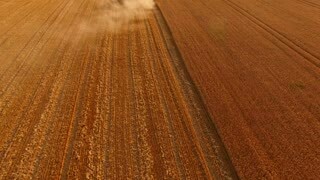 Harvesters raise dust. Labor is engine of agriculture. Time to make stocks.